We have provided Village Hall Fairy Light Canopy’s a few times now. 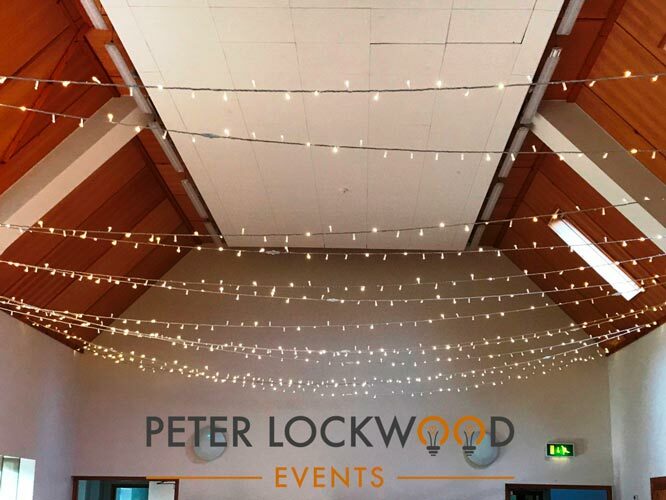 Its a great way to add some decor lighting to all of your venue. Our fairy light canopy is not to be mistaken for thin Christmas type lighting. 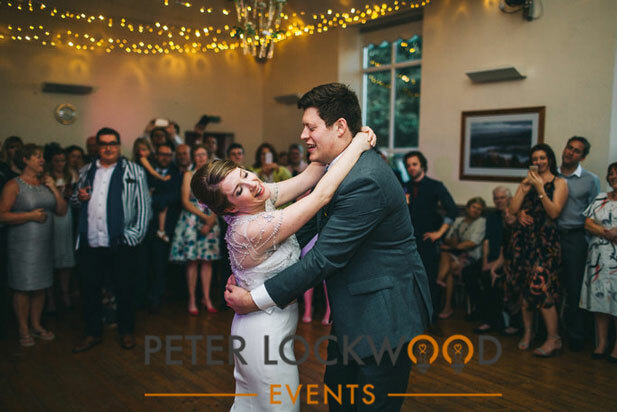 We use thick rubber cable fairy lights with 6mm warm white leds. 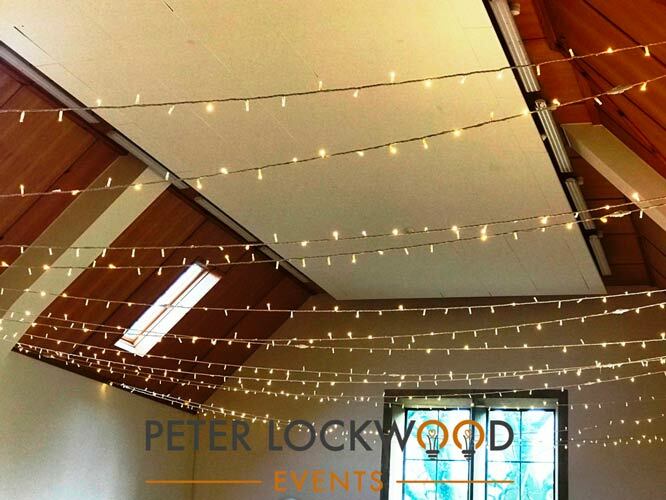 Don’t want to use the halls fluorescent lighting A fairy light canopy will provide enough ambient lighting allowing you to not use the venues house lighting.